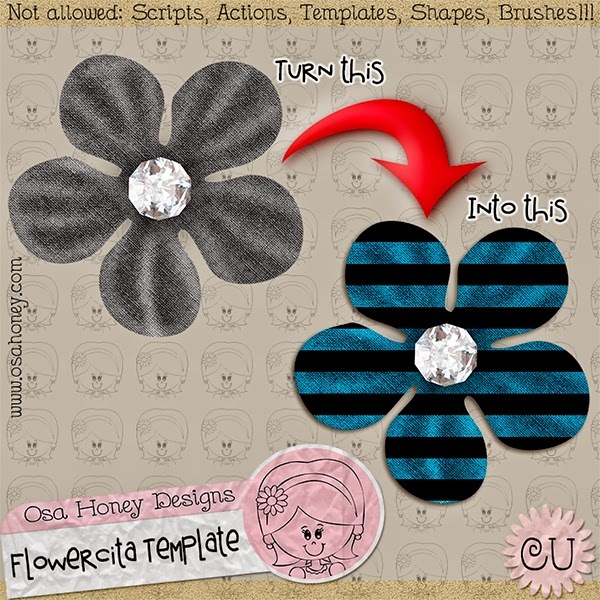 Dolls & Graphics Blog: IS CU FB FREEBIE TIME!! IS CU FB FREEBIE TIME!! 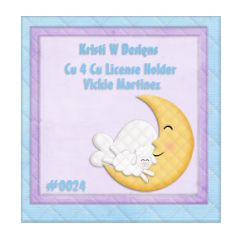 I will post CU FREEBIES on sunday, tuesday and thursday, keep in tune! !